High five if you hopped on your bike on Friday and rode into the office for Bike to Work Day. Hopefully you are now hooked on how great it feels to get to somewhere under your own power. I regularly commute to my office in the city by bike, as traffic is a nightmare and parking costs way too much. To make it there and through the day in style, here is some of my favorite bike commute gear. Although I am usually eager to spend time on the bike come spring, I do often trail run as a form of cross training. 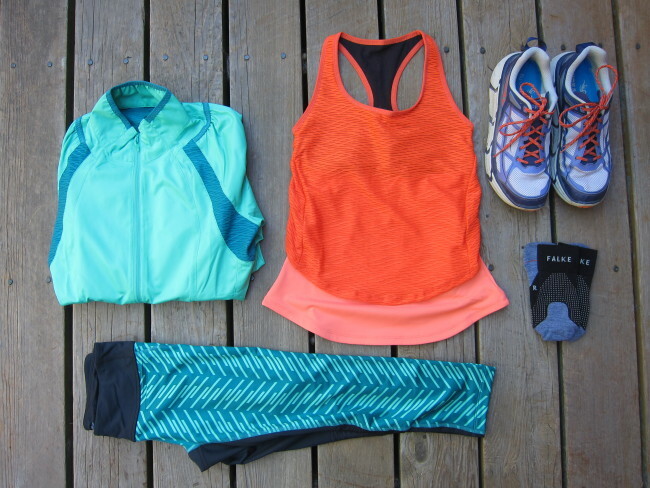 Similar to what I am wearing on the bike this season, it’s currently all about warm weather apparel here in the Bay Area, with the chance for cool mornings and the occasional patch of fog. 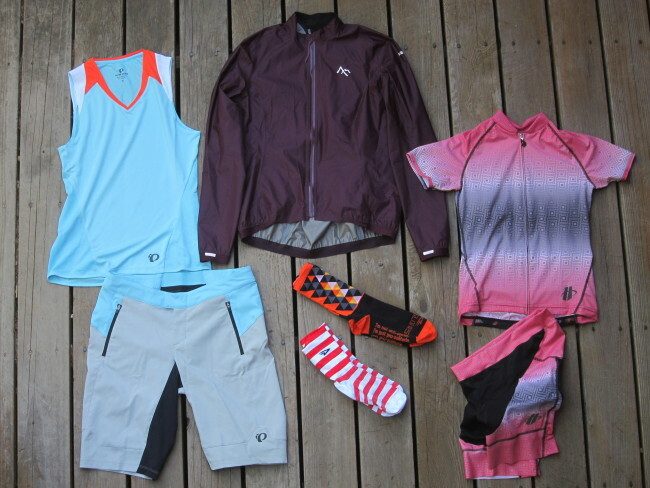 So here is my current trail running gear line up. Spring has officially arrived but you might as well call it summer here in the Bay Area. With blue skies and daytime temps reaching in the 80s, we completely skipped over arm and knee warmer season. While this isn’t great news for the Sierra snowpack, it does mean I get to spend almost every day on my bike(s). Here is what I am currently wearing.